With February being Black History Month and March Women’s History Month, I thought it would be a great time to highlight three stories we have enjoyed with remarkable, strong, intelligent African American women. We love reading and these three stories about powerful women are sure to inspire. 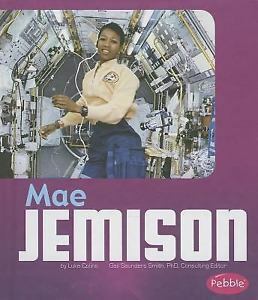 Mae Jemison (Great African- Americans) by Luke Collins is a short and simple book about Mae Jemison first female African American astronaut. It takes the reader on the journey of her life and how hard she worked to become an astronaut. It also talks about her life after she becomes an astronaut and how she did amazing things as a doctor and teacher. This is a great introduction to Mae Jemison and biographies in general. 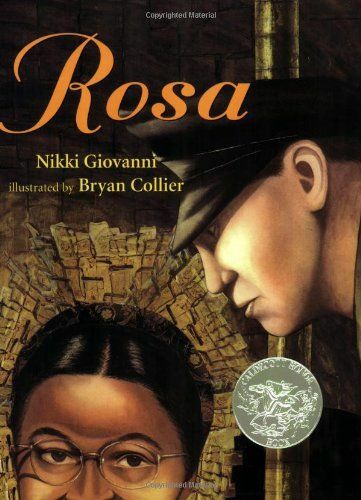 Rosa by Nikki Giovani illustrated by Brian Collier is a magnificent picture book about Rosa Parks. This biography is beautifully written and filled with facts other biographies ignore. It is not boring and mundane like other biographies. It sheds light on more than Rosa Parks, and the Alabama Bus Strike. It shares how Rosa was not tired from work and how she was actually excited and planning her evening out in her mind when she was told to move. She was tired of being treated unfairly and stood up for herself as well as all people who are treated unfairly in that one moment. The reader will also enjoy the beautiful illustrations which helps bring the story to life. 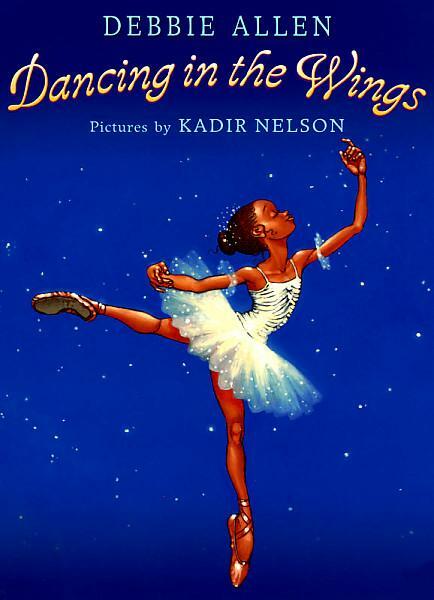 Dancing in the Wings by Debbie Allen illustrated by Kadir Nelson, is an amazing story about a young girl known as Sassy! She has the personality to go with that name. Sassy was a tall girl with big feet who loved to dance. She got made fun of because of this. She never had a partner in dance because she was taller than all the boys. She had to really work hard to get all those thoughts out of her head and shine! This book is well written and has great illustrations and best of all an amazing lesson.